Trying to figure out a way to bring some positive energy into your workplace? Did you know that many of the flowers and plants offered by Starbright Floral Designs can help to improve your office’s feng shui? Feng shui is an ancient Chinese system of organizing an environment or space to create harmony with and for the people who are within the space. Many qualities of feng shui are complex and hard to bring into daily life, but other aspects can easily be achieved. Common Western feng shui practices include arranging furniture in a way that creates the most harmonious environment—for instance, placing one’s bed so that it faces the bedroom door, eliminating the anxiety of not being able to see the entrance. Feng shui is just as important to utilize in a working environment. An office space is more than just a place where work gets done. It’s where many people spend approximately one-third of their days, and therefore, the way the space is designed and laid out does matter. As an employer, it’s incredibly important to think about the feng shui of your office—and flowers are central to these efforts. 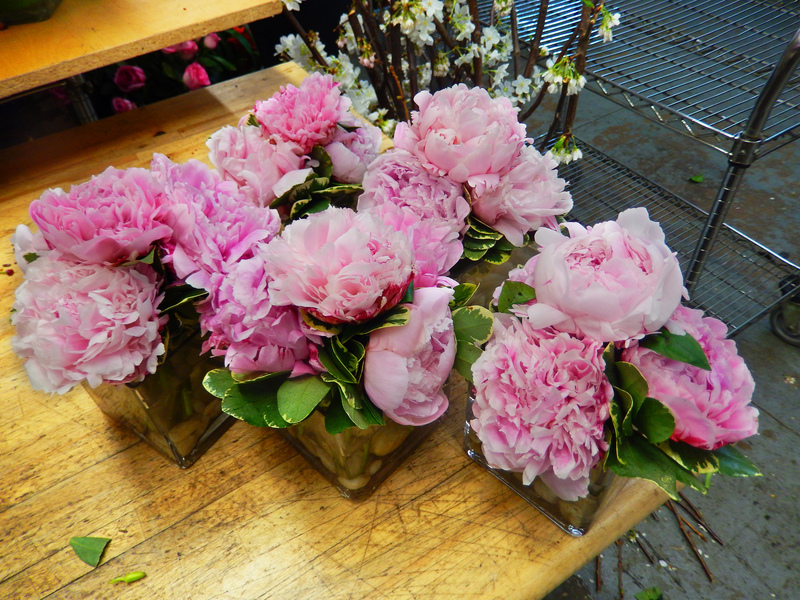 In addition to their lovely smell, peonies are lovely flowers that give a look of both strength and delicateness. Considered the “King of Flowers” by the Chinese, the peony adds to an office’s feng shui by boosting feelings of strength and nobility. The Peony Stairway to Heaven bouquet will give a boost of confidence to anyone working around them. Chrysanthemums are known to provide a feeling of balance to environments. In today’s often hectic workplaces, the use of these flowers can provide a much-needed sense of calm that will provide reassurance that the day’s tasks are within reach. 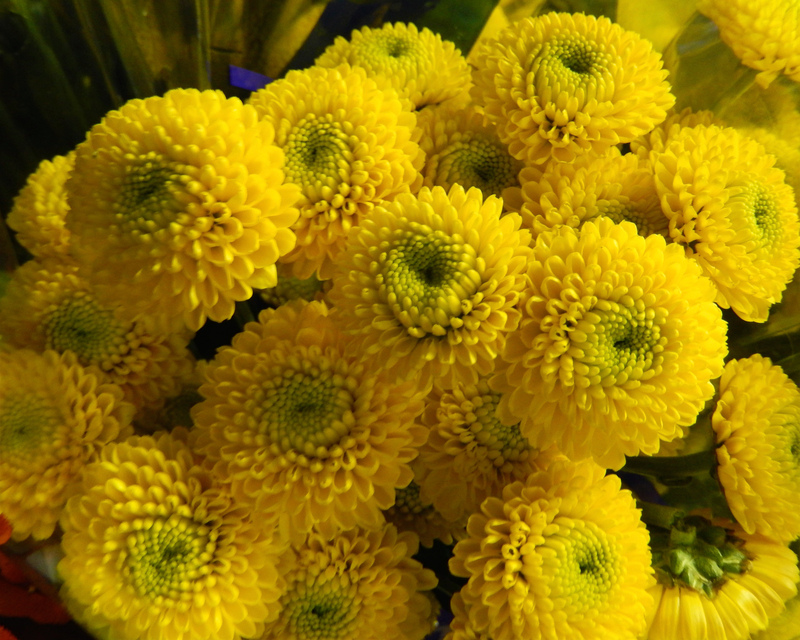 Our Make a Wish bouquet is loaded with beautiful yellow daisy chrysanthemums and will keep the energy in your office focused and controlled. The feng shui value of lilies lies in their promoting of harmony among people. As you know, this is essential to any successful workplace. If your business is to succeed, your employees must be able to work and interact in a positive manner. The presence of the gorgeous white calla lilies in our My Fair Lady will add a clean, simple sense of peace and productivity to your office space. 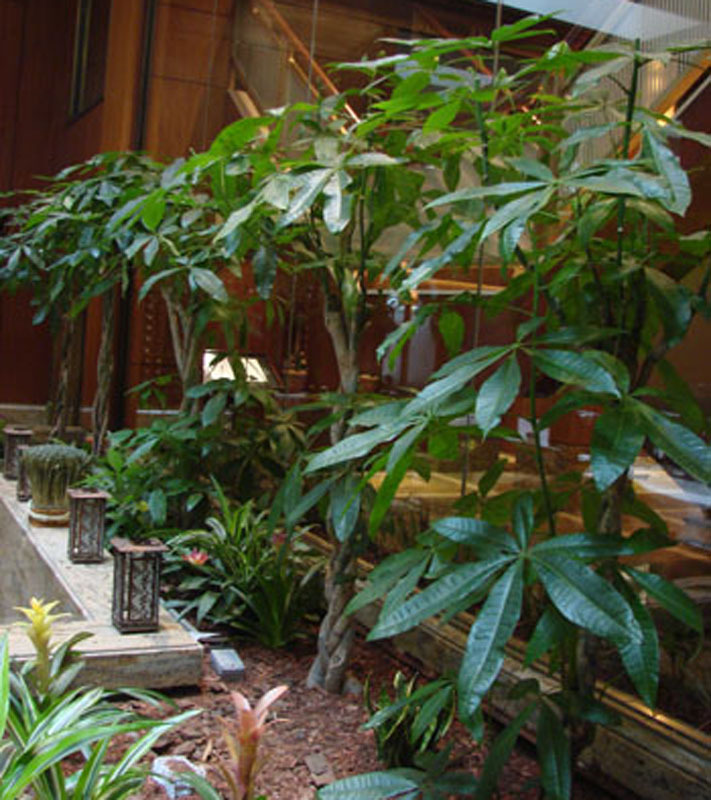 We can’t tell you enough how much these plants and flowers will help to create the kind of environment you need and want in your workplace. With all the pressure on business owners and managers, leave it to us to make sure your office’s feng shui gets a lift with our Weekly Flowers program. 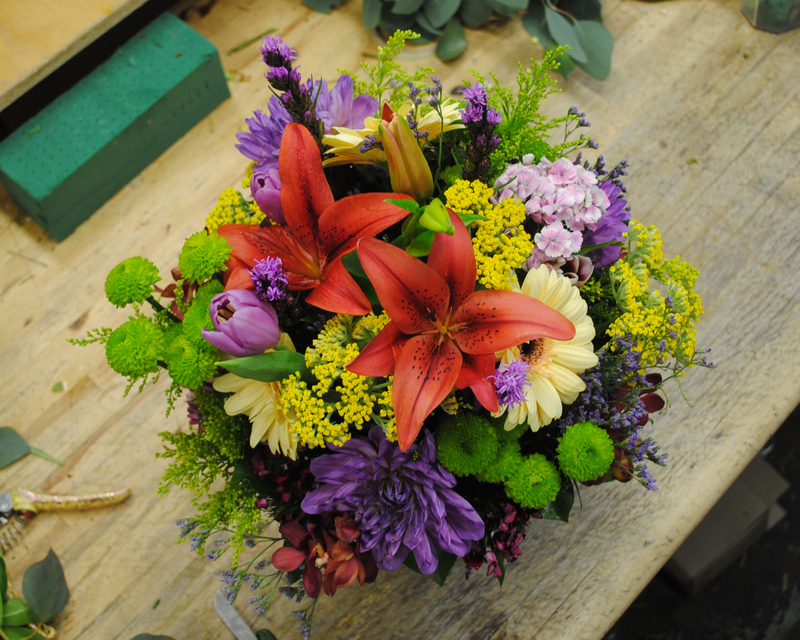 You and your employees will feel the difference flowers can make in no time!